Frank Knight killah priest Frank Knight feat. 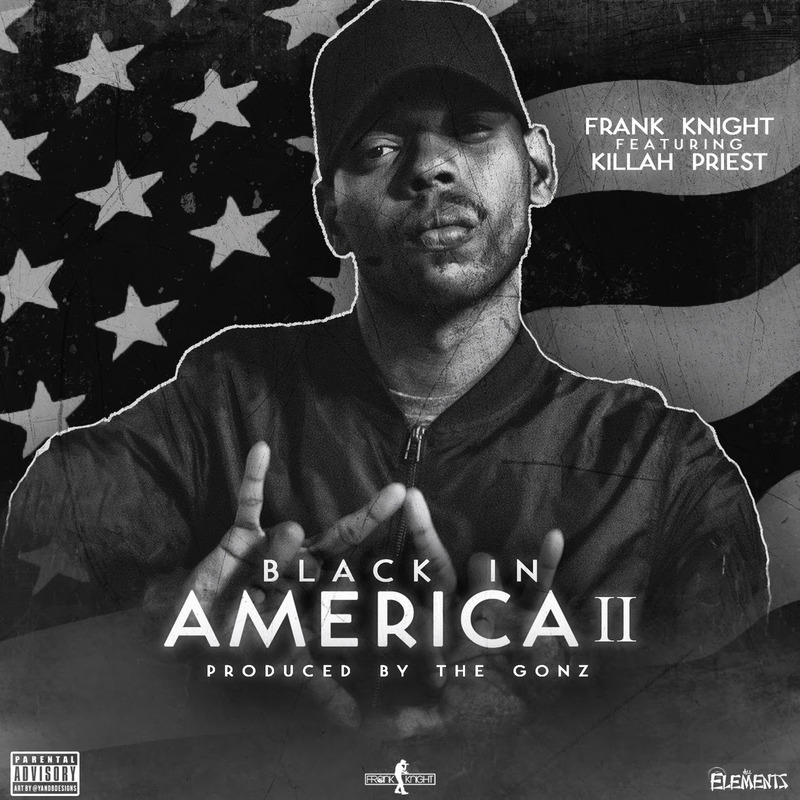 Killah Priest "Black in America II"
Frank Knight feat. 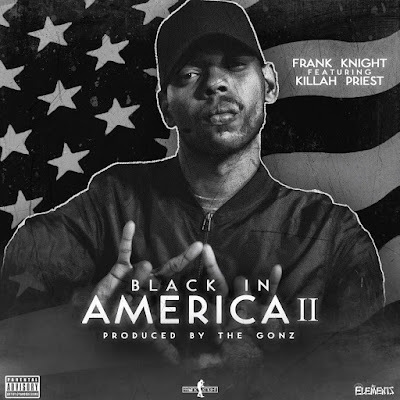 Killah Priest "Black in America II"
The young Brooklyn emcee Frank Knight, revisits his "Black In America" subjected record in his latest release "Black In America I"I featuring Killah Priest of Wu-Tang Produced By Minnesota native The Gonz. Both artist take the time to deliver a multi layered perspective of two generational experiences that relate to being Black In America. The record entails their lives as black men growing up and living in America. They touch on points ranging from black excellence, police brutality, slavery, black on black crime, religion and spirituality, just to name a few. This is the perfect mesh of what New York sounds like over smooth modern boom bap vibes, dope lyrics, and a perspectives of a legendary MC and a new comer with something to prove.